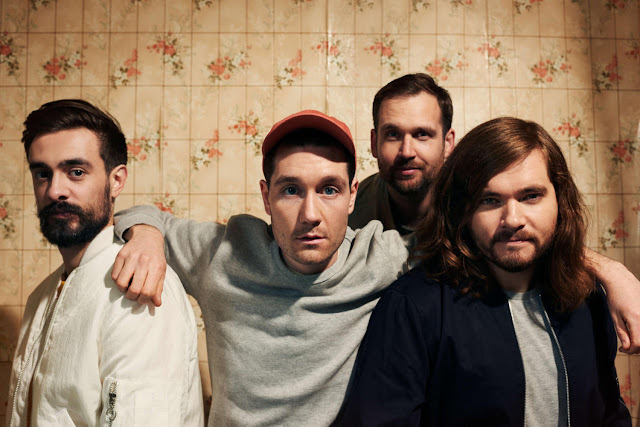 Bastille reveal new single "Quarter Past Midnight"
Bastille have finally dropped their new track, "Quarter Past Midnight", and it’s the lead single from the band’s upcoming third album (not their latest mixtape like some thought). The track was unveiled on BBC Radio 1 as the band’s Dan Smith sat in for Annie Mac alongside Nick Grimshaw, and speaking about the track Dan said - "It’s just about trying to capture that Sliding Doors moment on a night out. Some people are gonna go home; for some this is just the beginning. It became about being in someone’s car, driving through the city, and I wanted to try and capture that sense of excitement, and that rush"